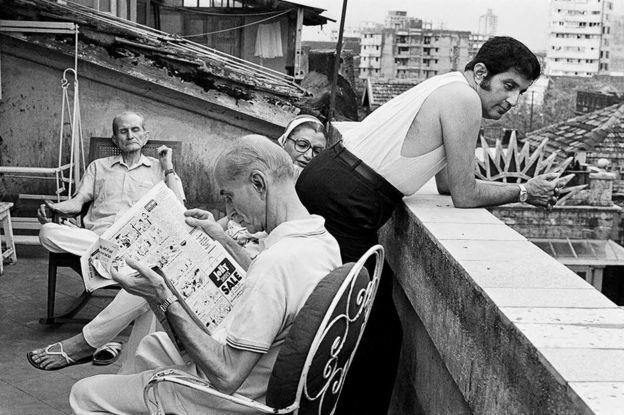 Indian writer and photographer Sooni Taraporevala, best known as the screenwriter of The Namesake and Oscar-nominated Salaam Bombay, took a picture of her family in a Mumbai balcony 31 years ago. Shown in exhibitions and featured in a book, this has been an iconic picture of an Indian – and Parsi – family. 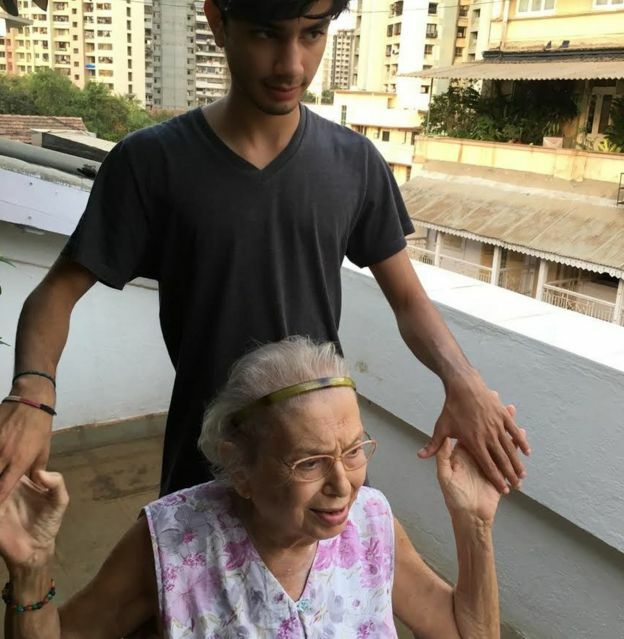 After the recent death of the last surviving family member featured in the picture, Taraporevala relates the story behind it. Though this was a typical daily scene in my family, I have only one frame to remember it by. It was 1982. I was a graduate film student at New York University. Somehow I had cobbled together the price of an airline ticket and had come home to Bombay (much later renamed Mumbai) and Cozy Building. Built in 1921, Cozy Building is one of four Parsi buildings near Gowalia Tank – a park in central Mumbai – that flank a lane, with a fire temple at the end of it. 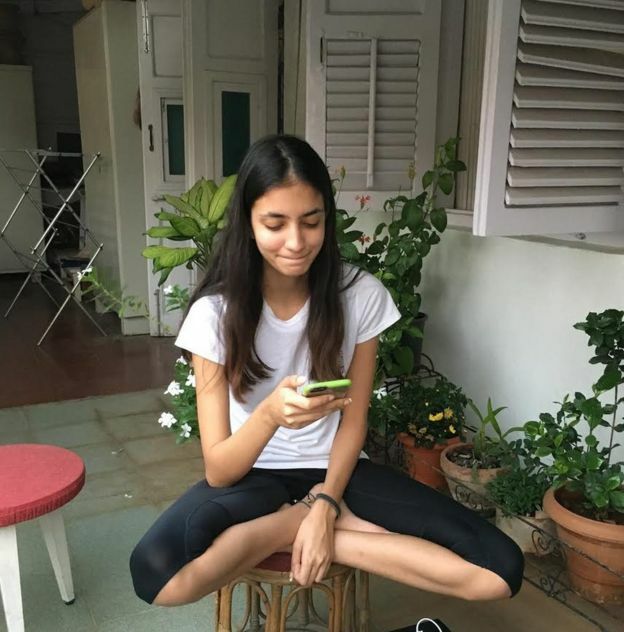 My grandparents moved into the building the year it was built and where I grew up in an extended family – my parents Freny and Rumi, my paternal grandparents Aloo and Aderji and my father’s two unmarried brothers, Kersi and Adi. It was from Gowalia Tank that Mahatma Gandhi started the Quit India movementin 1942. The older generation had ringside seats. I was about to quit India myself, reluctantly. It was the evening before I was to fly back to America. My best friend Rashida was visiting with her two-year-old son Murtaza. I was on the balcony with him – he was in my chair eating wafers and I was taking his photo when I turned and saw my family in this perfect tableau. 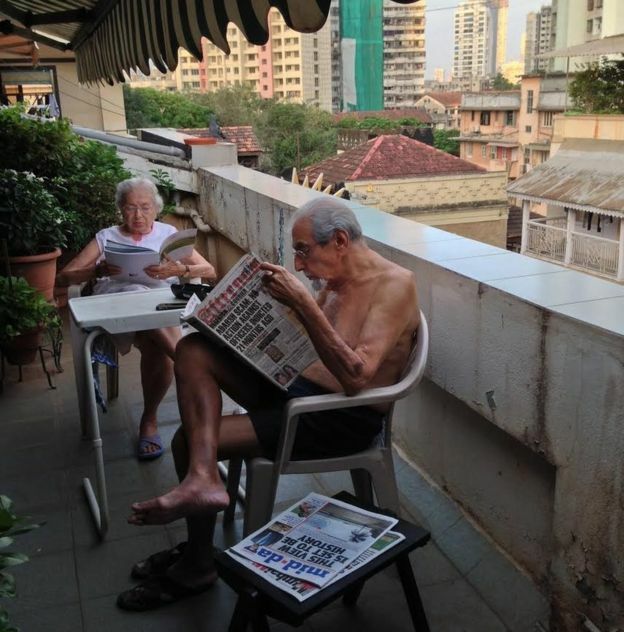 My grand-uncle Maneck is reading the comics page of a newspaper. My father’s brother Kersi is looking out. My mother’s sister Piloo is visiting my grandfather Aderji, his eyes shut. I took a single picture; I don’t know why I didn’t take more. I flew off consumed by homesickness and an unwillingness to leave. It was the last time I would ever see my beloved Maneck. He passed away shortly after. The watch he’s wearing in the photo – I wear it now. It works fine even 34 years later. Maneck was single – never married – lived with his sister, also single, a brisk 20-minute walk away. He came to our house every day, rain or shine, walking from his home at Sleater Road at five in the evening. He would depart three hours later. He never varied his routine, even though as a child I tried my hardest to make him. This photo captures Aderji perfectly, his eyes closed, trying to shut out the world. A good-hearted curmudgeon, he had no social niceties and told it like it was much to my grandmother’s embarrassment. 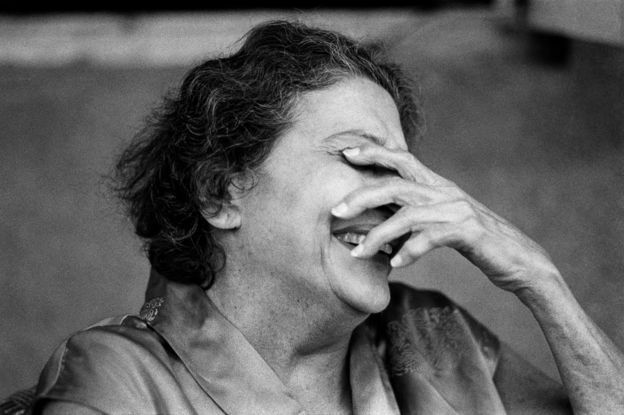 My grandmother was on the other end of the spectrum – charming, outgoing, fun loving, loved by all. My mother’s sister Piloo, with elegant long feet, was visiting, probably to say goodbye. Her mouth is open, she’s saying something, but nobody seems to be listening. Maybe Kersi has heard, there’s a slight smile on his face. My quiet, self-effacing uncle, who used to laugh, embarrassed, yet tickled, when I’d inform him that people who saw this photo said he looked like Elvis Presley. He was very sporting about his niece taking him around the world in his sudra – the muslin undergarment Parsis are required to wear. A foodie who had eaten in every Mumbai restaurant, as he put it, from Nariman Point to Mahim, Kersi was crazy about cricket – it was his all-consuming passion. He had nothing but scorn for the spoilt state of today’s Indian cricketers. His uncle Khurshed Mehehomji had been the wicket keeper in the Indian team that played in England in 1936. He knew how his uncle got nothing except the clothes on his back and the saafa (turban) on his head, unlike the cricketers now. Kersi hated the ads on television, thought Americans were nuts and Donald Trump the nuttiest of them all. He was happiest in his room in his own world of music that he loved from the past, cricket matches on TV and Hollywood movies of his youth. My sweet, gentle uncle Kersi breathed his last on the same balcony on 12 June. Though everybody from the photo has gone now, I know that they are still around; I have felt their presence in my life, and their love, countless times. I know they watch over my mum and dad as they read the evening papers, my uncle Adi, my husband Firdaus, our children Jahan and Iyanah. Evenings on our Cozy Building balcony continue. My dad tells us how in the old days, the hills of Matheran were visible in the distance. That’s hard to imagine. Now all we see are tall monstrosities, empty, unlived, mushrooming all around us in a frenzy of greedy, unplanned, development. My screenwriter’s imagination foresees a future where like in the movie Up, Cozy Building might become increasingly hemmed in by monster buildings, the brave singular underdog, still holding out.